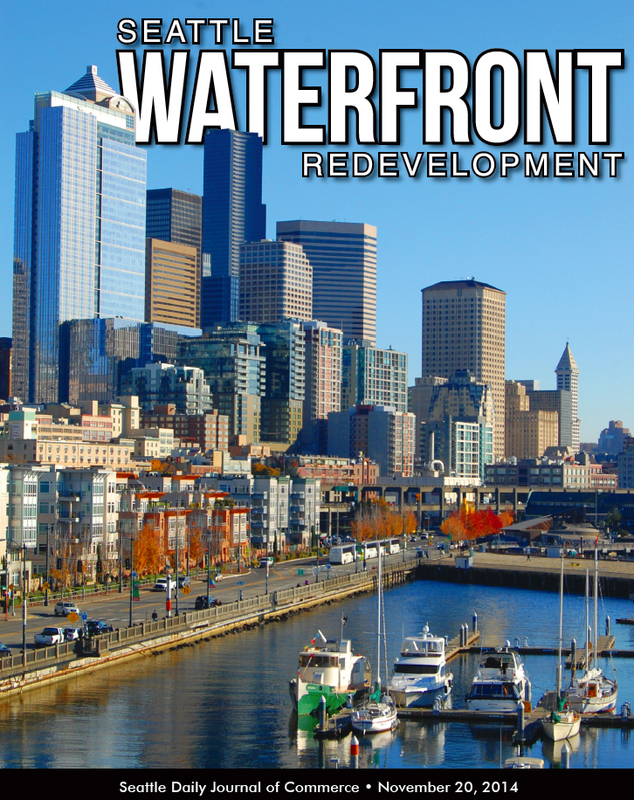 Big changes are ahead for the Seattle central waterfront, where the Alaskan Way Viaduct is set to come down in 2016 or 2017. 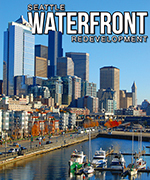 James Corner Field Operations is leading the design to reconnect downtown with Elliott Bay. 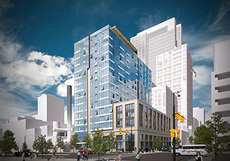 An apartment building at Western and University will be the first property to be developed under the city’s $1 billion waterfront plan. Engineers must decide how to bury utilities and meet traffic needs without disrupting urban design plans. With its mazelike layout and colorful variety of stalls, shops, restaurants and housing, the market is a model of mixed-use done right. 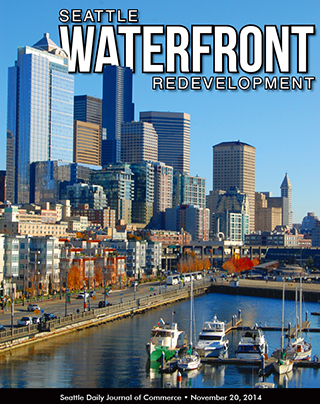 Designers must draw on local history, culture and ecology to reshape the waterfront in Seattle’s image. Six artists are creating large-scale works. 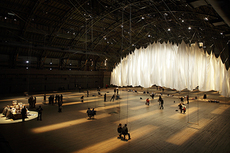 Ann Hamilton's piece will be the largest art commission in the city’s history. Walkways will be lit with warmer, more varied lighting to give users a richer experience. Many respondents will see their wish lists will go unfulfilled, but some ideas do find their way into the city’s plans.